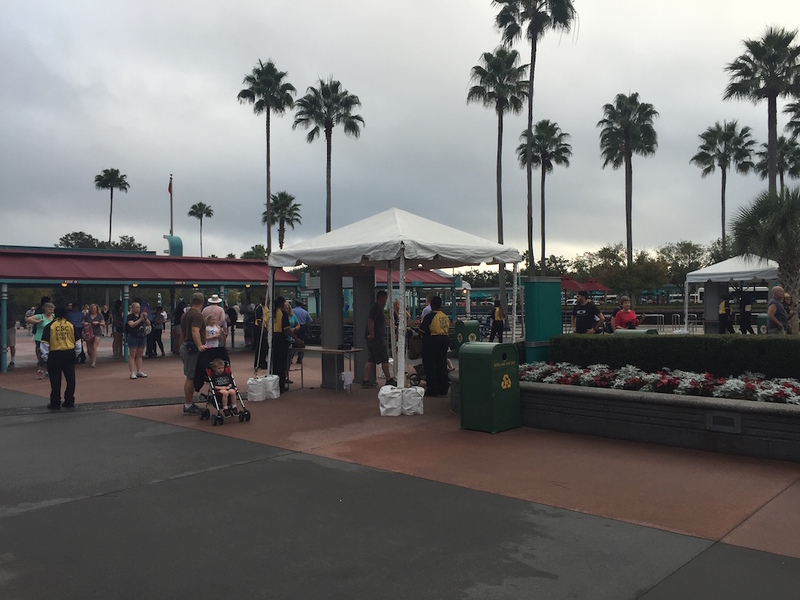 In an extraordinary step in security, Walt Disney World has installed metal detectors at the entrance of each of its 4 theme parks. 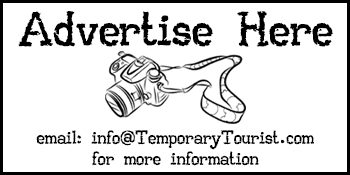 Additionally, Disney World has also discontinued the sales of toy guns or any items resembling a gun as well as no longer allowing anyone over the age of 14 to wear costumes inside the parks. Rumors had been swirling since the beginning of the week of heightened security measures, including airport style metal detectors as well as hand held scanners. 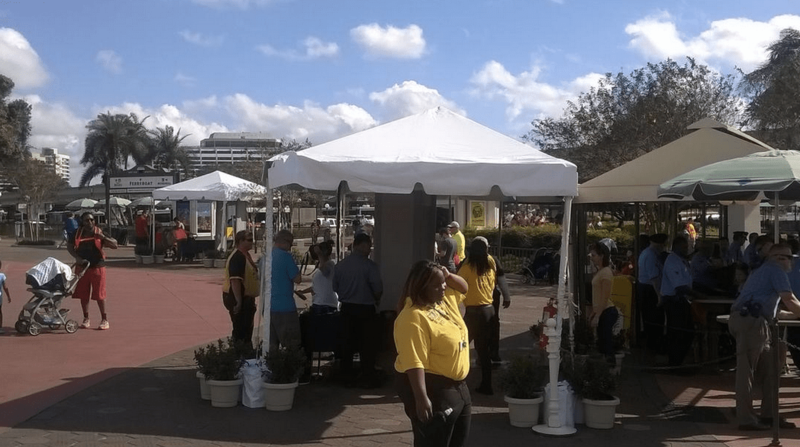 Additionally, SeaWorld Orlando and Universal Studios Orlando have installed metal detectors as well. According to the Orlando Sentinel, Disneyland and Universal Studios Hollywood will also be installing similar security devices. 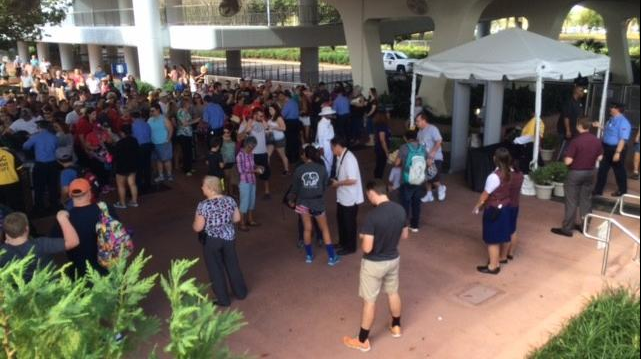 From pictures seen on social media sites, one airport style metal detector has been placed at each security line at each of the four Walt Disney World parks. It’s not known if every single guest will be required to walk through the metal detector to pass through the security check line. In addition to the new security metal detectors, Disney World has also discontinued the sale of toy guns or toy resembling a gun, such as the famous bubble guns (we’ve bought many for our kids over the years). Disney World’s prohibited list has also been updated to reflect these items from being brought into the parks by guests going forward. Changes in security were seen as far back as November, shortly after the Paris terrorist attacks. Orange County sheriff deputies as well as police dogs were routinely seen near each of the parks entrances as well as roaming throughout the parks themselves. 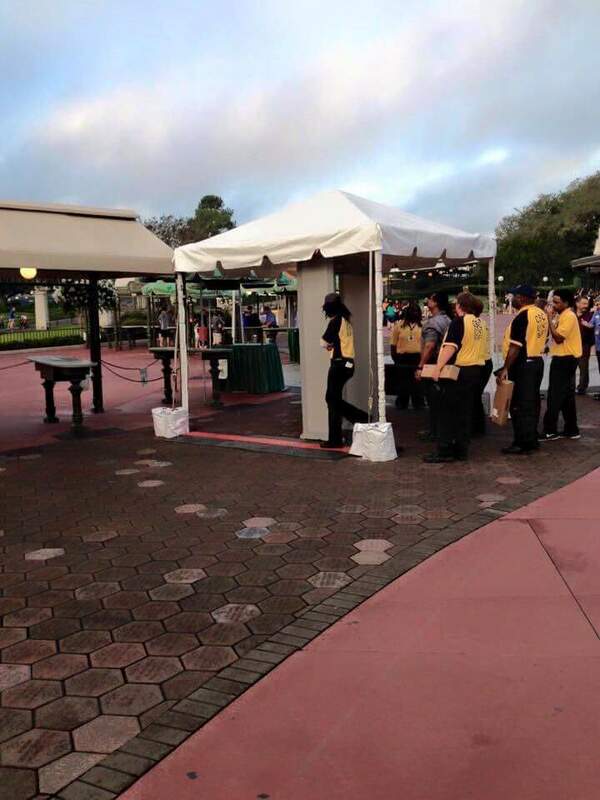 Also, a man recently tried to enter the Magic Kingdom with a concealed weapon which could have also played a part in the new security measures. What are your thoughts? Is Disney finally doing the right thing with all these new security measures or is the overreach by the company?